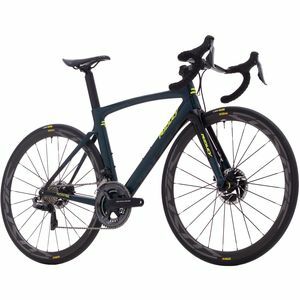 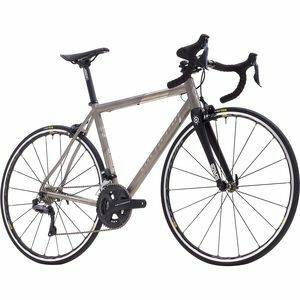 Here at Competitive Cyclist, we pride ourselves on providing the best selection of road bikes in the industry. You'll find top road bike brands from all over the world, hand-selected by our team of die-hard cyclists. 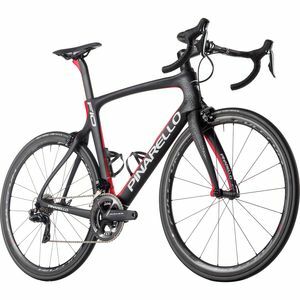 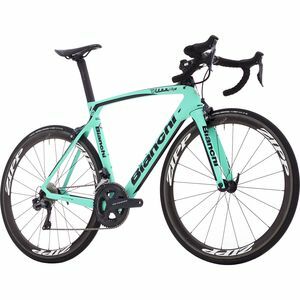 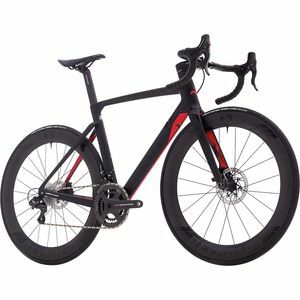 For over a decade, we've been working with road bicycle brands like Pinarello, Wilier, Storck, Orbea, Boardman Bikes, and Ridley to provide the most incredible selection of bicycles in the world. 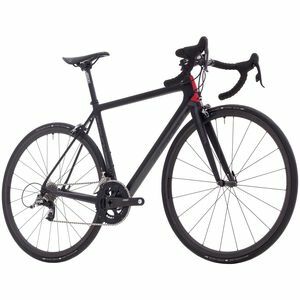 Ultimately, we work to give you road bikes that we want to ride as much as you do. So whether you need carbon road bikes, women's road bikes, road bikes for beginners, or a bike that's ready for peloton, we have you covered.